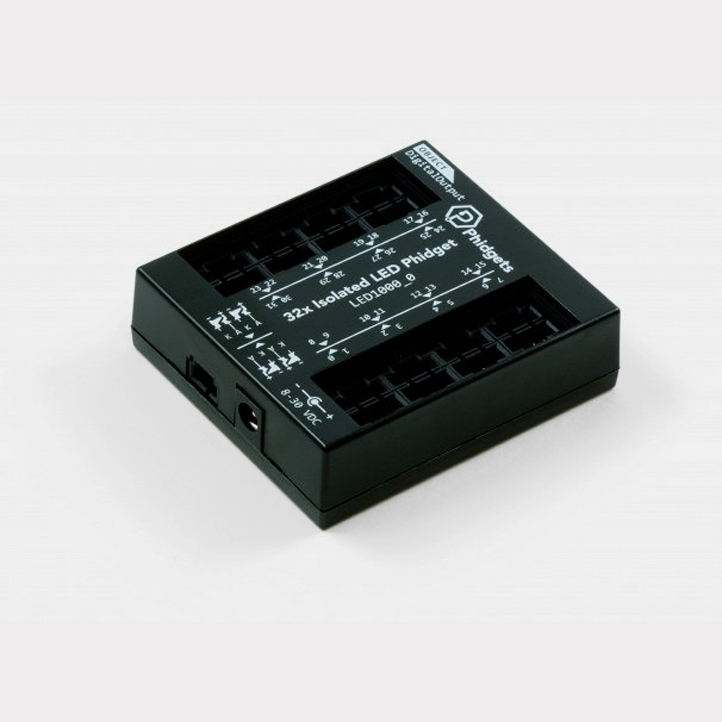 Light up your world with this 32-output dimmable LED controller. 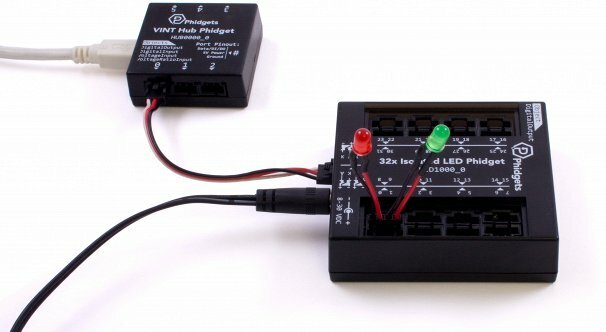 Precise control of your LEDs has never been easier, and it only takes one VINT port on your hub. 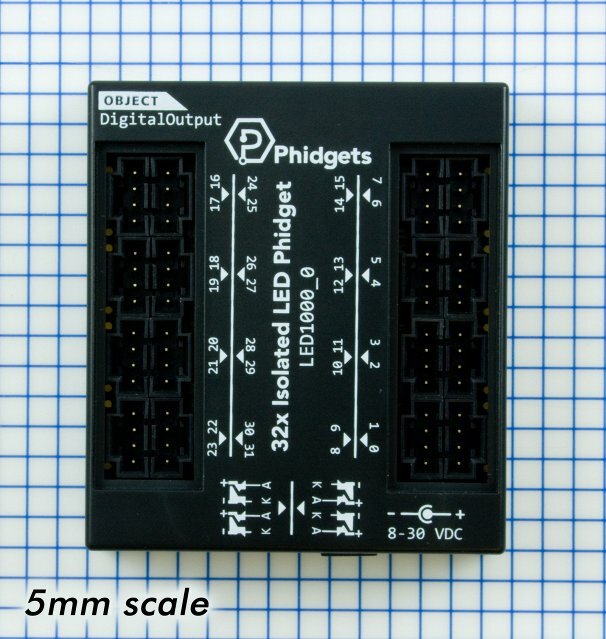 The LED1000 connects to a port on a VINT Hub. See the Comaptible Products tab for a list of hubs.